After a thorough European tender process, this week the City of Cologne chose ‘the Facultatieve Group’ as operator of the crematorium in Cologne. Cologne Crematorium is Facultatieve Germany’s third, after the crematorium Memmingen and the Crematorium Niederrhein Willich. 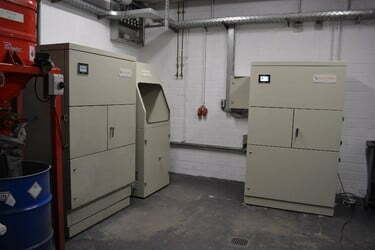 The Crematorium in Cologne was opened in 1937 and carries out around 4,000 cremations per year. The building is listed. Now that the decision has been taken by the City Council, intensive consultation will take place over the coming months to implement the agreements. The expectation is that the actual transfer of operations may take place as early as in March 2019. 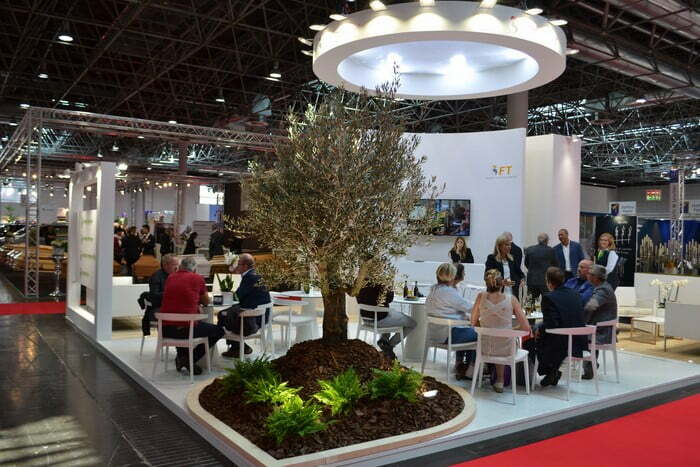 In May, FT enjoyed a very prominent presence at BEFA 2018 (10–12 May) in Messe Düsseldorf (Germany). 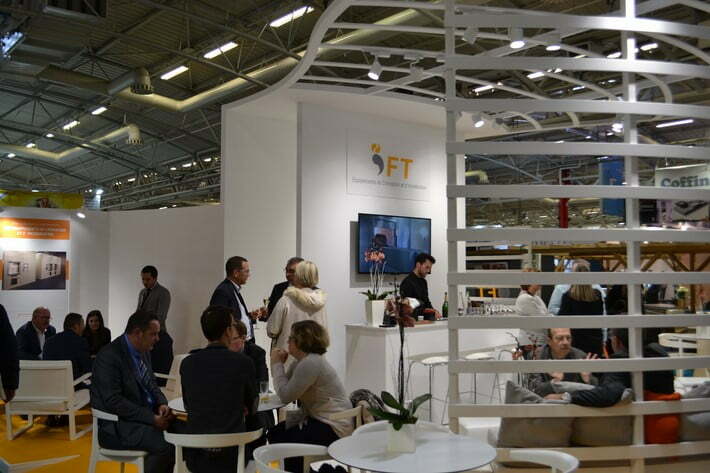 The many thousands of visitors to this four-yearly international trade fair were very interested in the fully automated systems that FT supplies worldwide ensuring crematoria comply with the most stringent of environmental legislation. 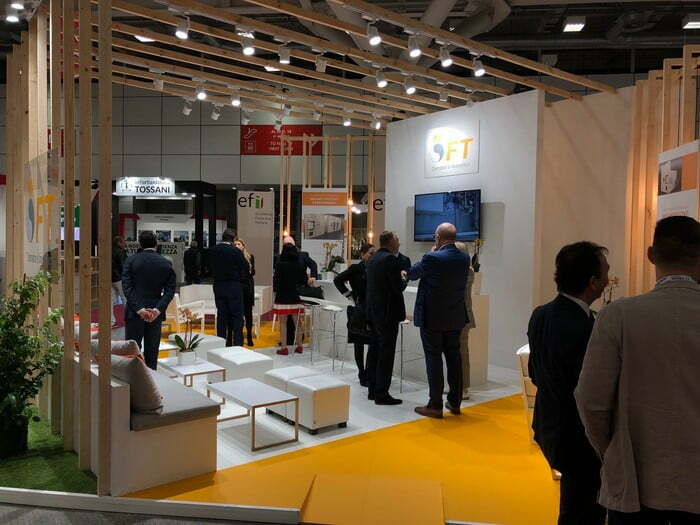 As global market leader in the fields of design, construction and maintenance of cremators and incineration equipment, FT (Facultatieve Technologies) attended the Tanexpo in Bologna (Italy) from 5 through 7 April. Professionals from 55 countries attended this trade fair, held once every two years. At our stand, we informed many customers and interested parties about the latest state-of-the-art technologies and possibilities. 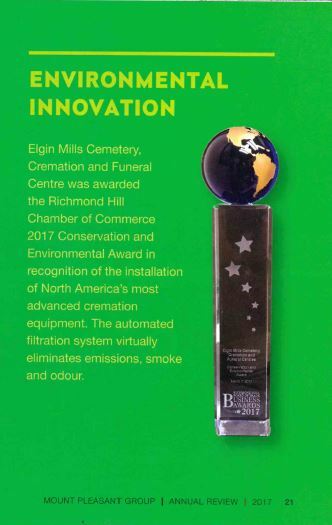 FT has now replaced the systems in all four of the Mount Pleasant crematoria in the Greater Toronto area to the company’s full satisfaction. In The Mount Pleasant Group Annual Review 2017, Mount Pleasant talks with pride about how it is not only using 50% less gas, but now also meets the most stringent environmental legislation – all thanks to the systems of FT. And we at FT are proud of that too. Click here. Crematorium Haskerpoort (municipality De Friese Meren in the northern Netherlands) was officially opened on Friday 29 September 2017. 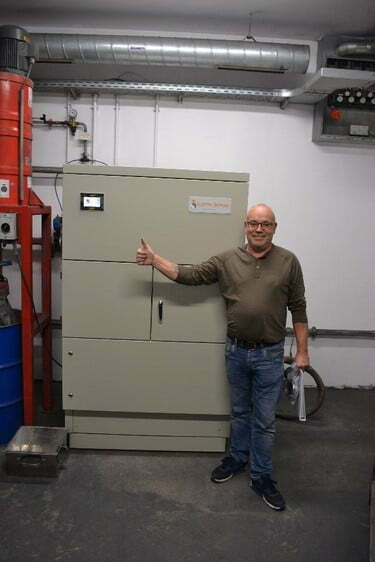 Funerary service provider Van der Zwaag Uitvaartzorg BV from Oranjewoud commissioned FT to install an FT III cremator with filter. 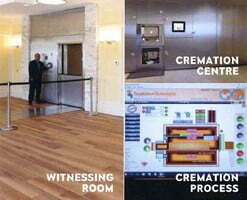 This advanced cremator meets the most stringent environmental requirements. A fully automatic insertion trolley was also fitted. 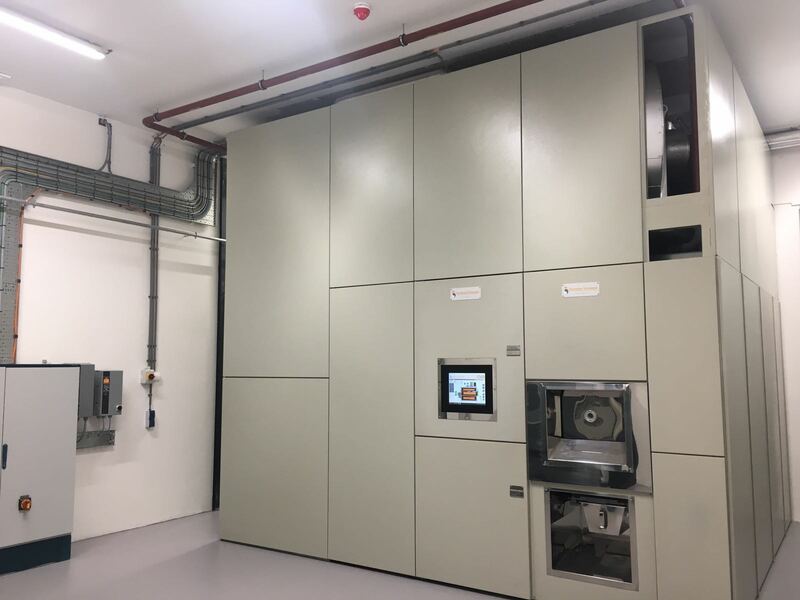 To process the ash, the crematorium opted for a High Speed Cremulator, a PLC-controlled ash grinder that directly separates the ash residues from any metal objects. Combined with the powerful Ash Transfer Cabinet, any dust which may be released is directly extracted. In August 2017, the Hoeksche Waard Crematorium (Heinenoord, in the Rotterdam region) was commissioned. Together with the client, René Drijver, (Kampers Natuursteen BV, Oud Beijerland), FT looked for the best solution. The decision was made to go for a complete FT installation, comprising an FT III, one of the world’s most advanced cremators. In addition to the FT III cremator with insertion machine and complete filter system, the package also included modern ash-processing equipment using the strong combination of the High Speed Cremulator (ash grinder) and the Ash Transfer Cabinet. 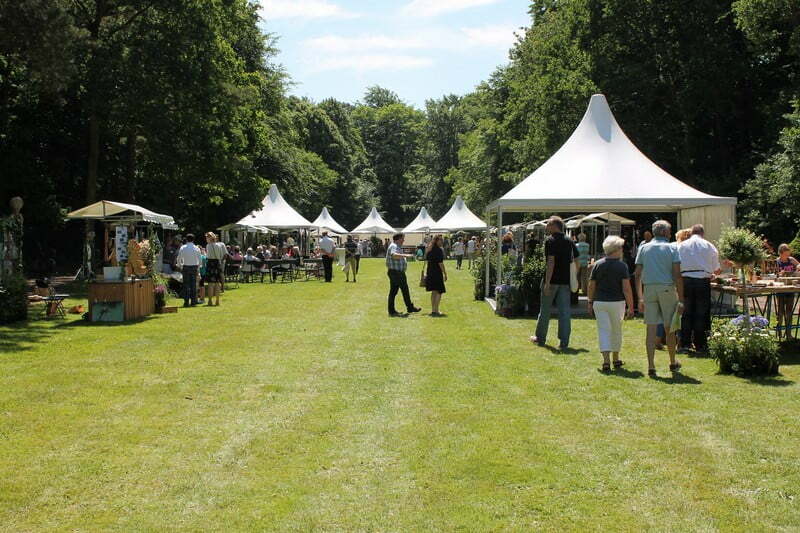 Westerveld Cemetery & Crematorium held the ‘Westerveld Fair’ for the second time on Sunday 11 June. Hundreds of people visited the attractive outdoor fair on this sunny Sunday. Many positive comments could be heard from both visitors and exhibitors. There was a wide variety of exhibitors at the Fair displaying and talking about their products and services covering art, crafts and nature. “Really nice to experience the park in a completely different way. It’s really beautiful here amongst all the greenery. There were special works of art to enjoy and even buy if you wanted, just as with the many different plants, herbs and flowers. It was a wonderful way to spend a Sunday afternoon!”, according to one of the visitors. On 15 June 2017, the official approval was given to commence construction of the new crematorium in Borne in the eastern Netherlands. To meet the wishes of the initiator (Crematoria Twente), FT will be installing an extra-wide FT III cremator with filter in the crematorium, which is expected to be operational in March 2018. An insertion trolley and ash-processing equipment will also be fitted. To ensure that the crematorium in Borne uses as little energy as possible, FT will fit a heat-recovery system to the cremation equipment.